ORCA InCISIVE technology adds Demand Response capability to Andromeda Power’s chargers connecting them to Power Utilities. The Andromeda Power Cloud software ORCA InCISIVE creates a market place where Aggregators facilitate the association and enrollment of EVSE as controllable loads and/or sources into IOU DR Programs. 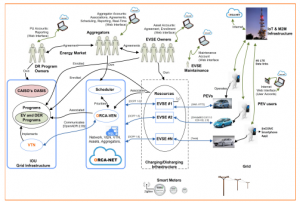 Through ORCA InCISIVE, EVSEs enrolled by their owners into EV and DER Programs can be associated with the IOU Grid Infrastructure by the Aggregators. InCISIVE is an innovative network technology capable of reducing the cost of electricity, increasing safety and reliability of the grid. ORCA InCISIVE embeds OpenADR 2.0b certified VEN. The automatic participation of EVSEs to DR events of power curtailment (within EV Programs) and/or power generation (within DER Programs) is managed by two communication processes: OpenADR 2.0b communication with the Power Utilities (IOU), and OCPP 1.6 communication with the EV chargers. Aggregators manage and group EVSEs so that they can appear to the utilities as a single entity or a set of groups of entities geographically localized, or according to other classification criteria. PEV users interact with EVSEs by the App InCISIVE installed on their smartphones and have the possibility to Opt In/Out in DR events. 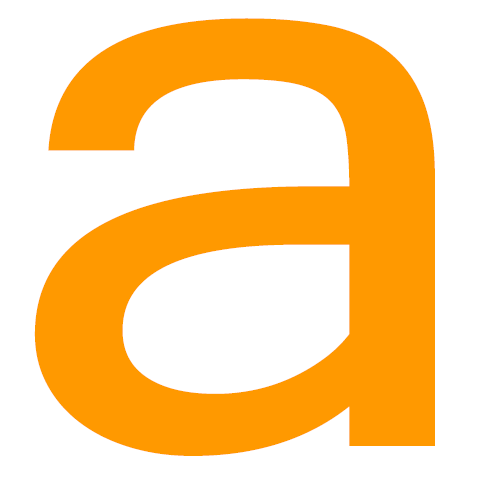 Andromeda Power LLC is a cutting-edge technology company that leverages the latest in research and development to bring innovative yet practical solutions to the market. It is the green energy arm of Andromeda SRL of Italy. www.AndromedaPower.com | © Andromeda Power. All rights reserved.